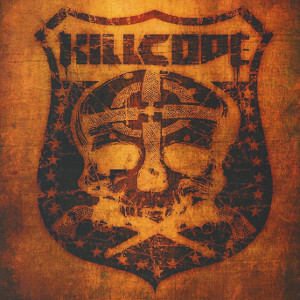 KILLCODE is a five piece band based in New York City formed in 2008 by vocalist Tom Morrissey and guitarist Chas. The band released the first EP "To Die For" (2008) and second EP "Taking It All" (2010), and their self-titled debut album "Killcode" (2012). Fans of the band have growing in both national and international by their arena rock with the huge guitars, driving Rhythms and catchy melodies. They have headline gigs constantly at sell out prominent marquee venues including New York City's Irving Plaza, Gramercy Theater, Bowery Ballroom, Roseland Ballroom and Best Buy Theater as well as complimented by successful shows at Dunkin Donuts Arena in New Hampshire, Gillette Stadium in Massachusetts and The Viper Room in Los Angeles. 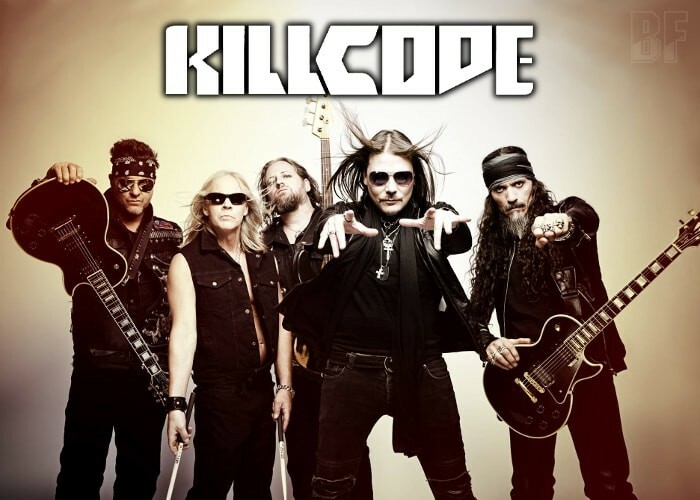 KILLCODE has appeared as a support act for Godsmack, Sevendust, and performed as a main support to Brett Scallions on the Re Fueled East Coast tour. You can find out their merchandise at the band page on BigCartel. Fans of Southern Rock or Nu-Metal should check out this band.